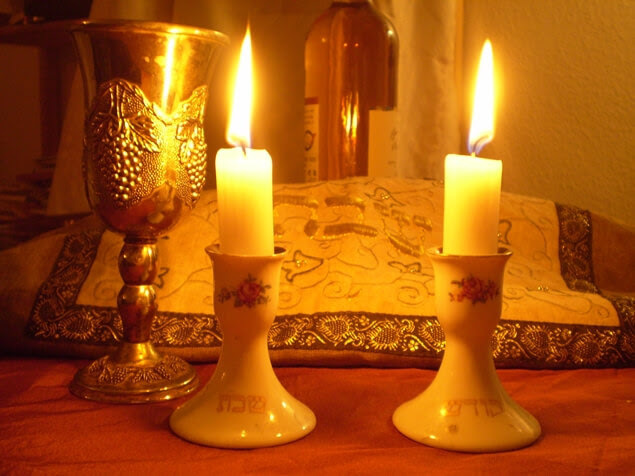 MainJudaism ﻿Shabbat: What is true success? ﻿Shabbat: What is true success? It is customary on Friday night to read the Mishnah Bameh Madlikin, the second chapter of tractate Shabbat. This Mishnah enumerates those oils unsuitable for Sabbath lights as they are not drawn to the wick and do not light well. The Talmud (Shabbat 21a) records a discussion regarding the identity of one of these ineligible oils - keek oil. According to Rav Kook, these three scholars were not just attempting to determine the identity of some obscure oil. Rather, they were discussing a far more significant question: What is the source of true happiness and success in life? This topic is integrally connected to the Sabbath since it is a day of introspection, a time when we are able to take a break from life’s hectic pace and examine our lives and our goals. 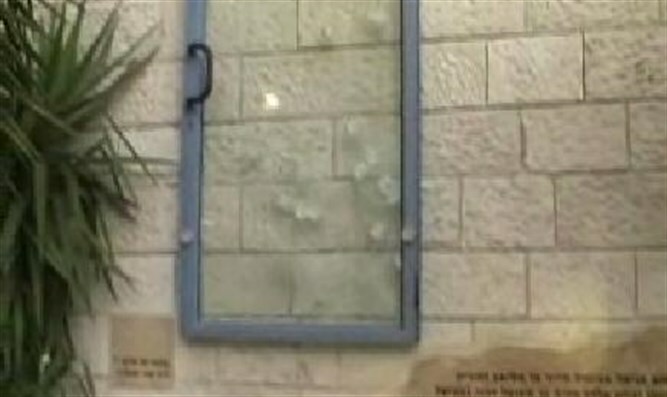 The Sabbath candles in particular are a metaphor for spiritual illumination and shalom bayit, inner peace. The various oils used to feed the lights symbolize different forms of wealth and success. Some oils burn more smoothly and produce a brighter light than others; so, too, some types of success generate greater inner joy and satisfaction. The Mishnah, then, is teaching us which goals are truly worthwhile - what is real success. The basic rule of the Mishnah is that oils that do not light well, oils that are not “drawn to the wick,” are disqualified. In other words, goals which do not match the inner soul will not truly fulfill our needs and rejoice our spirits. Real success must be “drawn to the wick” - it must be integrally related to the soul and its spiritual goals. The three explanations of keek oil, an oil inappropriate for the Sabbath, correspond to three types of artificial success. Samuel spoke of overseas towns in distant locales, far away from centers of Torah study and well-established Jewish communities. These places are destinations for merchants pursuing wealth and riches. And sailors, whom Samuel queried, are typically individuals with low moral standards. Thus the keek bird of the faraway towns represents those who chase after money and profits, at the expense of family and communal life, as well as their own ethical standards. This is the first false goal that should be rejected. The second false goal is not wealth itself, but the lavish lifestyle and other material pleasures that it can buy. According to Rabbi Isaac, keek is cottonseed oil. Grapes and their primary product, wine, are a symbol of joy; we inaugurate festive occasions with a glass of wine. Cotton, on the other hand, is a metaphor for superficial happiness. The leaves of the cotton plant are similar to those of a grape-vine, and in Hebrew, cotton is called tzemer gefen - literally, ‘grape-wool.’ Like the grape, the cotton plant provides us with a very important product. However, the use of cotton is strictly external, producing clothing to cover the body. Unlike true grapes, this ‘cotton’ joy does not touch the soul and cannot truly warm the heart. So, too, a person who spends his life pursuing material pleasures will discover that, despite his efforts, he fails to attain true, inner happiness. 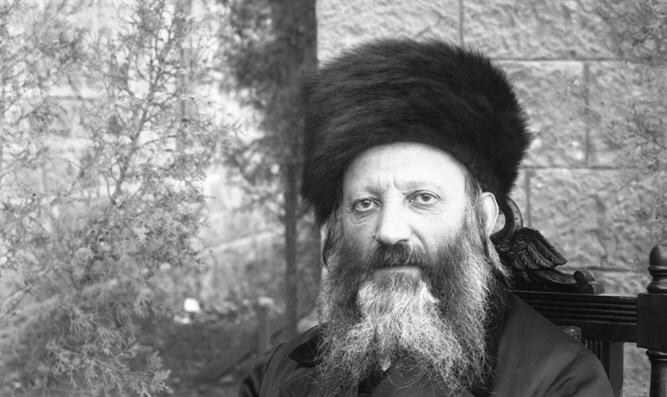 Rabbi Shimon ben Lakish spoke of Jonah’s kikayon plant, indicating a fundamental aspect which helps us distinguish between true and false success. What was the outstanding characteristic of the kikayon? Its fleeting existence - “in one night it appeared and in one night it was gone” (Jonah 4:10). Short-lived pleasures and quickly forgotten diversions are not suitable for the inner joy and light as represented by the Sabbath candles. Enduring happiness may only be attained through sincere efforts in spiritual pursuits, in Torah study and acts of kindness.